Escape games are all the rage now. With news spreading by word of mouth, their popularity has quickly grown and an ever-growing number of companies have jumped on the bandwagon in Toronto and surrounding areas. 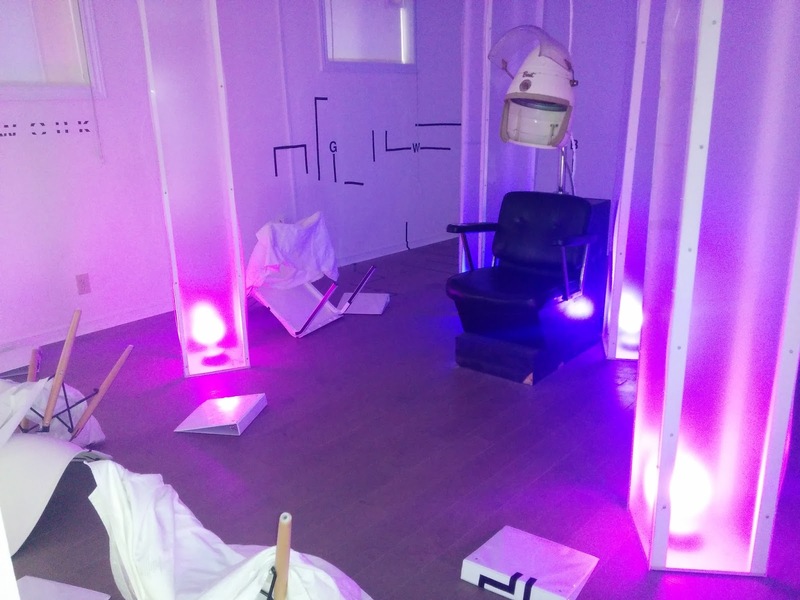 Originating in Japan, escape games find a team of players locked in a room with the challenge of solving a series of puzzles and “escaping” out of the room before time runs out. They are fun, challenging and will force you to bend and stretch your mind in ways you don’t typically have to on any given day. Often the games have a specific story line and mission associated with them; adding to the excitement and feeling of make-belief. This is your chance to try your hands at solving a mystery with the likes of Nancy Drew or Robert Langdon of The Da Vinci Code. With a couple of escape games under my belt I have become mildly obsessed with seeking out new ones to try. I had the opportunity to experience a brand new game called Lost and Found in Chinatown by Secret City Adventures, a Company & Co production which brought Toronto Escape from the Mysterious Room (a co-production with a Japanese company, SCRAP, which created the premiere live escape game), along with the popular Real Escape Game series and Escape Casa Loma. Working with puzzle and game designers, the focus is on bringing immersive theatrical components, engaging storylines and characters to all of its games. Lost and Found in Chinatown isn’t your typical escape game. 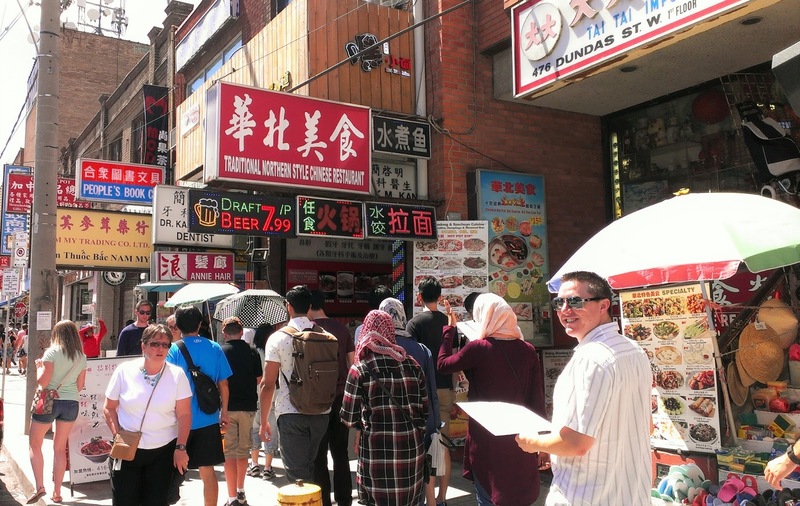 Blending the concepts of a scavenger hunt with an escape game, it takes you out of a room and onto the bustling and lively streets of some of Toronto’s most well known neighbourhoods - Chinatown and Kensington Market. Imagine: You’re assigned a very important a mission with 90 minutes to complete it. You must retrace your lost memories by solving visual clues and puzzles to save all of humanity before times runs out! The game starts at Secret City Adventures home base where you are introduced to your task, along with the characters and rules of the game. 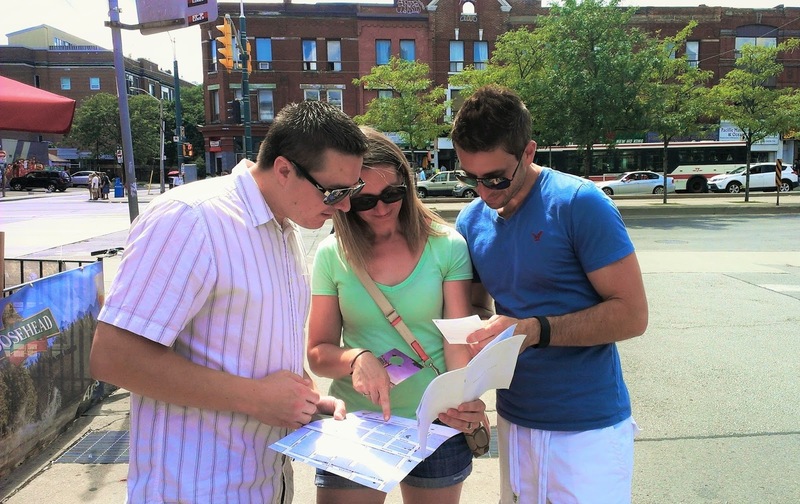 Armed with our assignment, a marked map and clues, our team took to the streets. 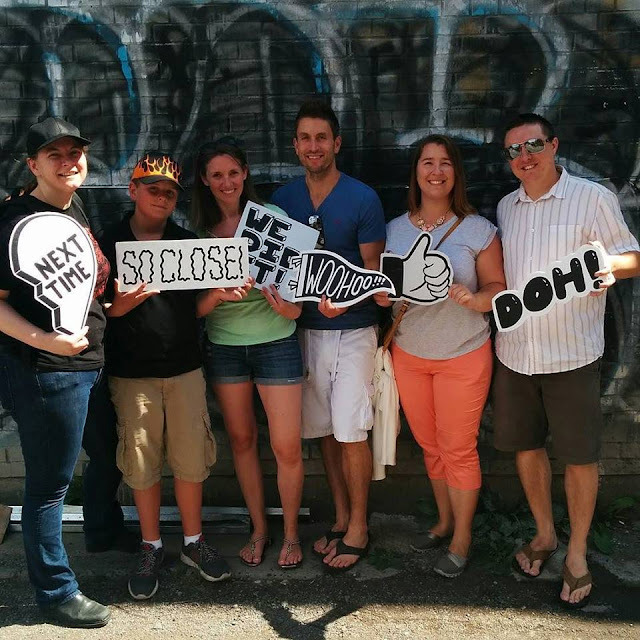 We raced through graffitied alleyways looking high and low to find hidden information and unlock codes for the next set of clues taking you steps closer to completing your mission. The last portion of the game has you returning to the home base to solve a difficult set of visual word puzzles. 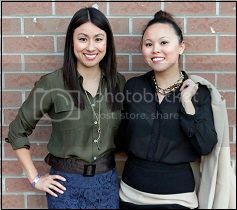 Unfortunately, our team was just shy of making it out in time, but we had a blast doing it. According to Game Producer Michaelangelo Yambao, only about 12% of the teams have made it out in time since they launched their latest offering. The game is played in teams of 6, although I feel a team of 4 would be an ideal number. Be prepared – your observation skills will be tested and you will be pushed to work together and think outside of the box. It’s a great activity to do with a group of friends and a unique way to explore Toronto whether you are new to or familiar with the city. My best advice is to take some time at the beginning to come up with a game plan, keep a really open mind and not be afraid of sharing your ideas no matter how farfetched they may seem. I promise you’ll have fun! Tickets for Lost and Found in Chinatown start at $32 per person and game times run Friday through Sunday. For more information check out their website.